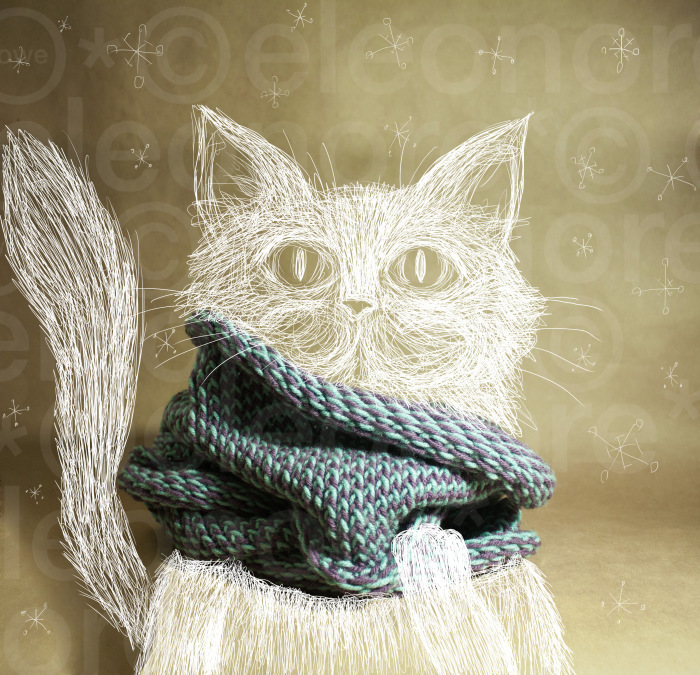 My name is Eleonore. I'm an Illustrator, Designer, and a lover of vintage books. Currently I work as a freelance designer, freelance illustrator, and illustration professor at a university. This is my blog about my daily creative input. Design, illustration, art, and crafty projects are part of my everyday life and I enjoy working as a creative. My main focus is to give inspirations for the creative mind. I enjoy sharing insights of beautiful vintage and used books I found. Feel inspired and enjoy my blog!